The Residential Landlords Association says a recent court case deemed a landlord’s attempt to regain their property as invalid, due to a dispute over a gas safety certificate. After that landlord was initially granted an order to repossess the property using Section 21 powers, the tenant successfully appealed on the grounds that they were not provided with a gas safety certificate prior to moving in. 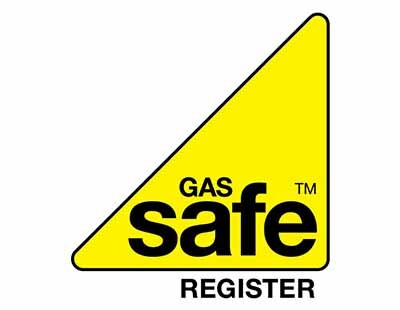 The RLA is supporting the landlord - Trecarrell House Limited - at the Court of Appeal, on the basis that so long as the gas safety certificate is provided before the Section 21 notice is served, then it is valid. It argues that the case could breach a landlord’s rights under the European Convention on Human Rights on the basis that it deprives them of their possession. 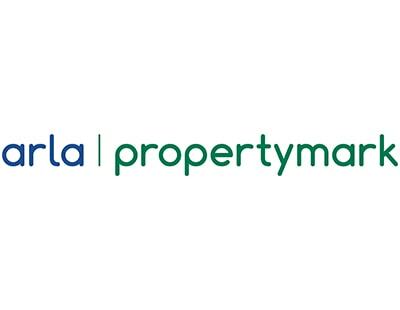 “Protecting the rights of landlords to repossess properties in legitimate circumstances is key to providing the confidence the sector needs to offer longer tenancies” explains David Smith, policy director for the RLA. Buy-to -let landlords are the private sector coming to the rescue of councils which became unable to supply the necessary housing to housing tenants, following the significant sale of council houses initiated by Margaret Thatcher under a Tory government. For these investors to now be subjected to the removal of their rights to re-possess their property and retain the full management control of their investment would seem to be somewhat cavalier at the least. What is needed instead is for replacement new municipal housing schemes to be constructed to replace the lost council houses as soon as possible. The private sector buy-to -let initiative was only supposed to be a temporary fix for the problem in any case. One has to ask how long should the government need to take to remedy the housing accommodation shortfall?